Hope Valley Festival is a new concept in pop up arts festivals. The ‘Hope Valley Fringe’ is a celebration of local interests in The Arts, Music, Science, Health, Drama, Photography, Literature, Gardening and Food. The Fringe is setting out to connect new friends, groups and small businesses, in a welcoming space designed to build new friendships. This melting pot of creativity, will offer new and alternative ways of looking at the amazing variety of local interests on your door step and has set out to building stronger local communities for the future. Harnessing the latest technologies, the Hathersage 2018 Fringe offers a FREE 7th wave blog AND specific floor spaces in the venue. These spaces will be uniquely named 3m squares to do anything the participant would like. 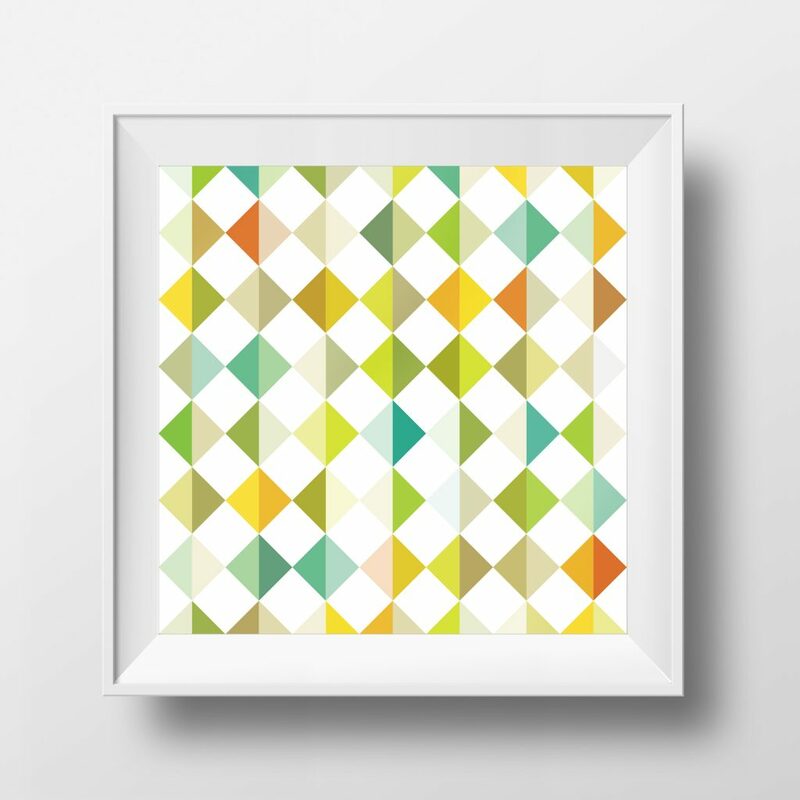 Alternatively people can just visit and be inspired! 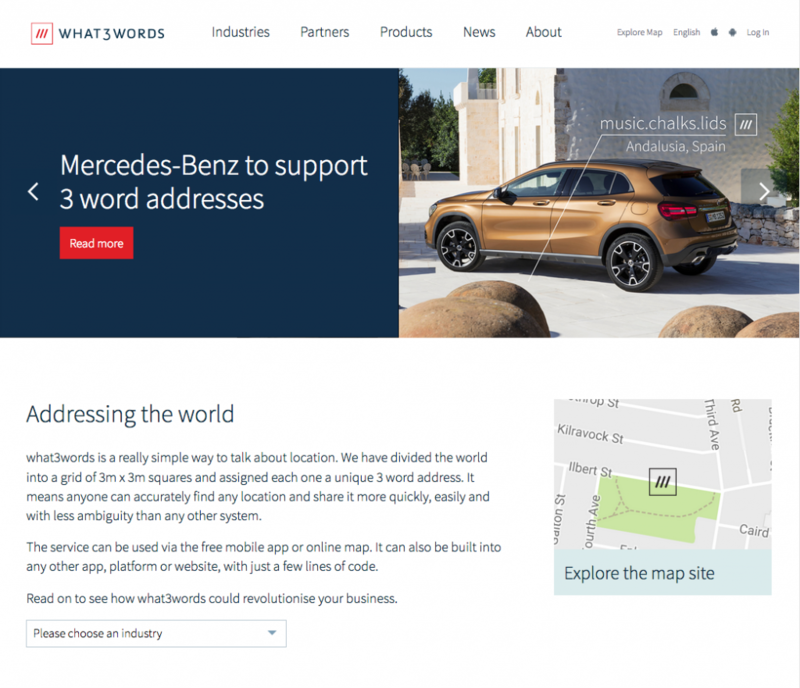 We predict what3words will be the next big thing and in a few months everywhere! It is so addictive, so fun, so smart and so human! 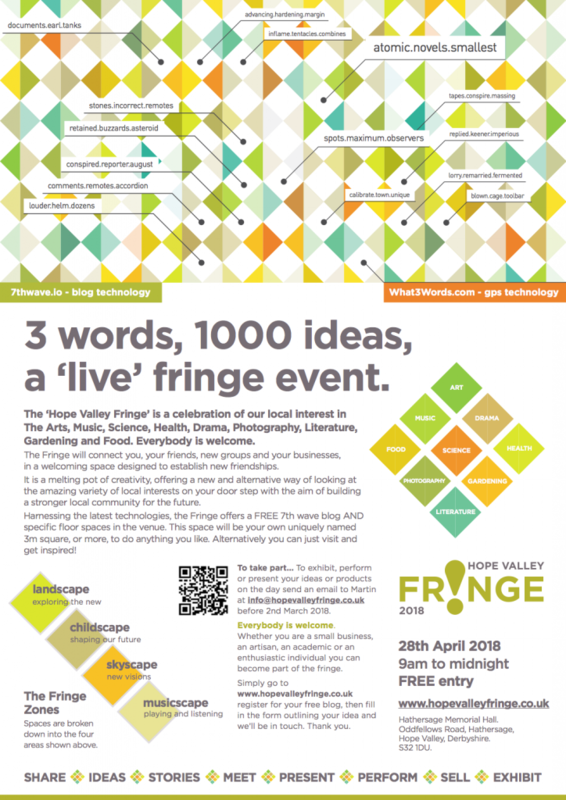 The inaugural Hathersage Hope Valley Fringe is set to open its doors on April 28th.